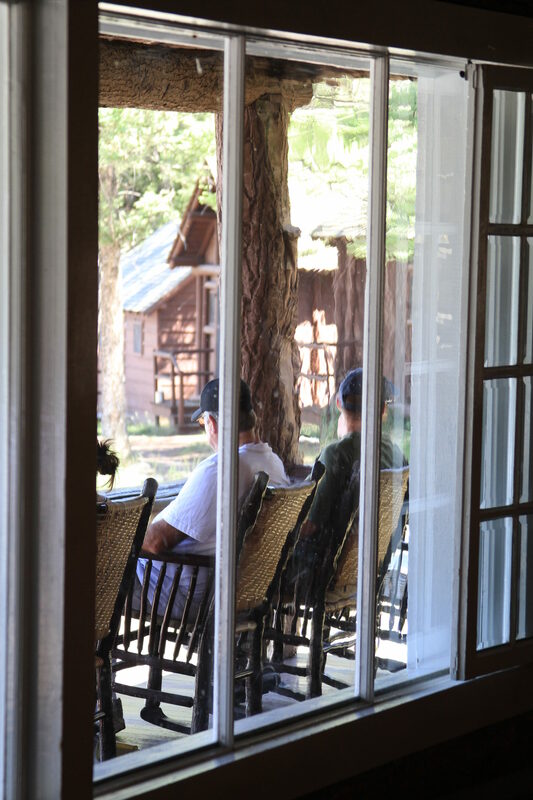 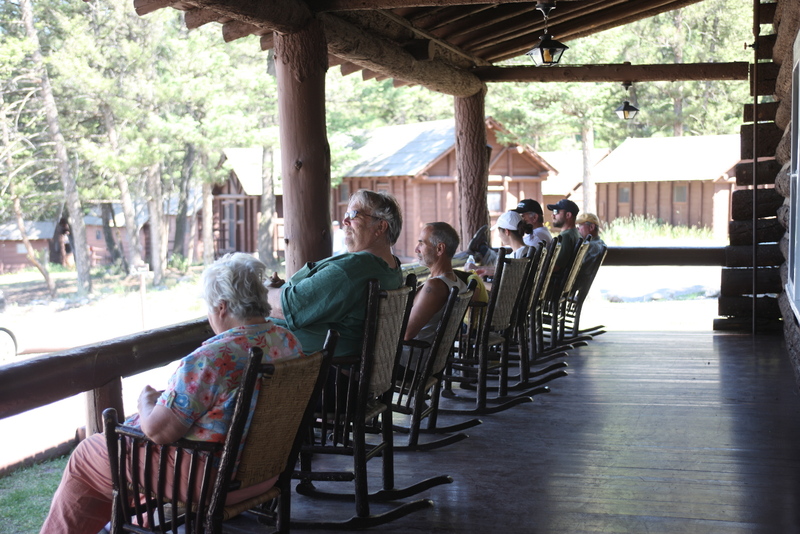 For a true western experience, Roosevelt Lodge Cabins is a great choice. Built in 1920 in the vicinity of Yellowstone National Park’s Tower Falls and closest to the Lamar Valley of any in-park lodging, Roosevelt Lodge Cabins is located near a campsite where President Theodore Roosevelt once stayed. 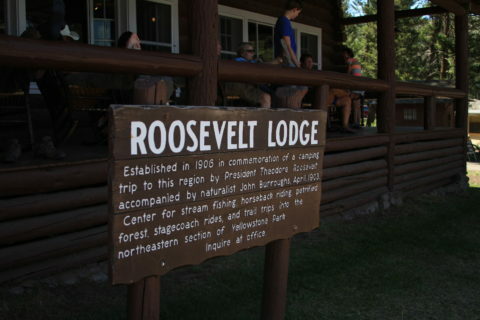 Roosevelt would likely have approved of the rustic cabins clustered around a lodge building with family-style dining and large front porch. 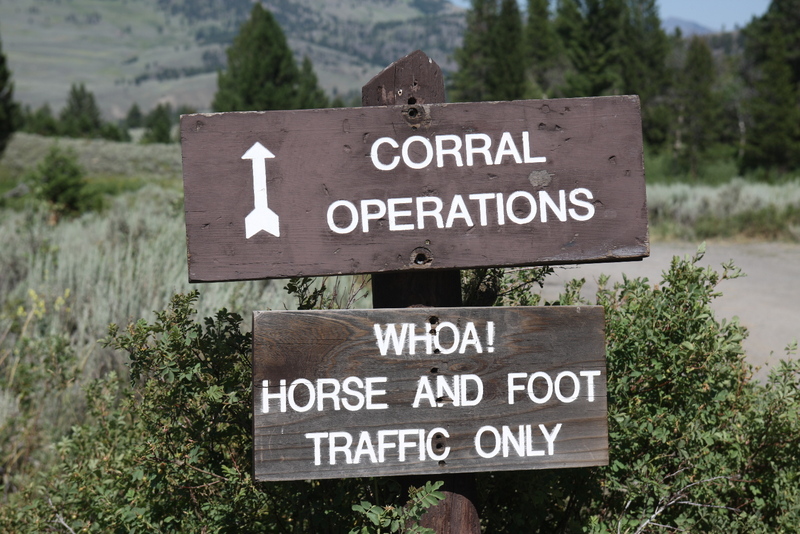 At Roosevelt Lodge Cabins the spirit of the “Old West” lives on in optional horseback trail rides, stagecoach outings and Old West Dinner Cookout. 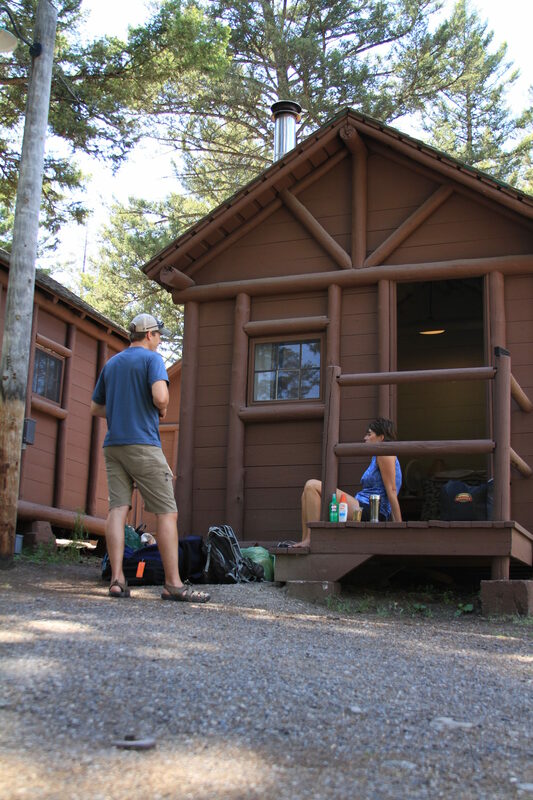 For those wishing to “rough it,” Roughrider cabins are heated with wood burning stoves and do not include toilets or showers. Communal bathrooms and showers are available nearby. Units include one or two double beds and are priced at about $90/night. 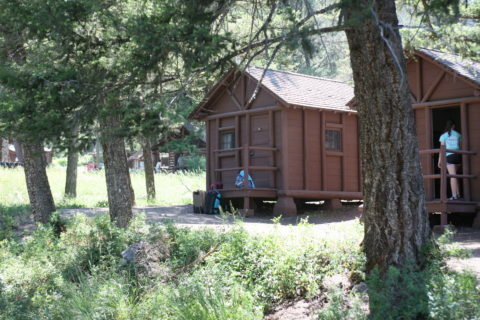 Frontier cabins serve the needs of the less adventurous. 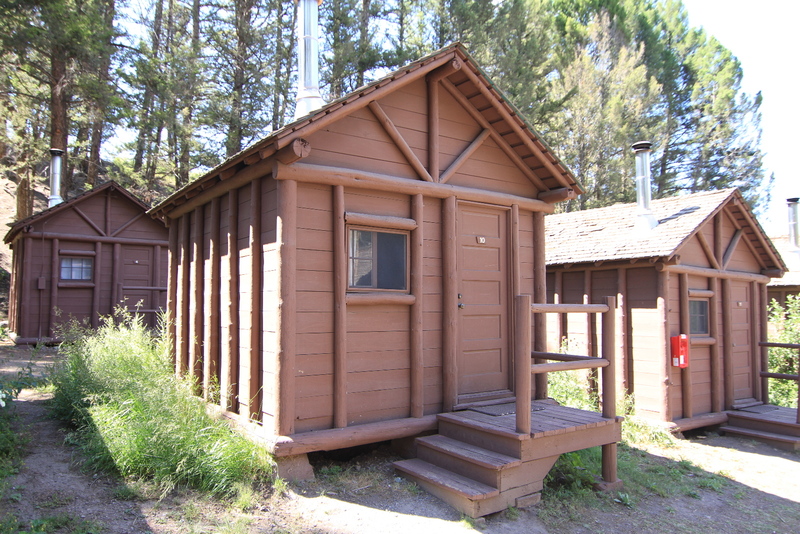 Simple but comfortable, Frontier cabins feature modern heating, one or two double beds, toilet and sink. 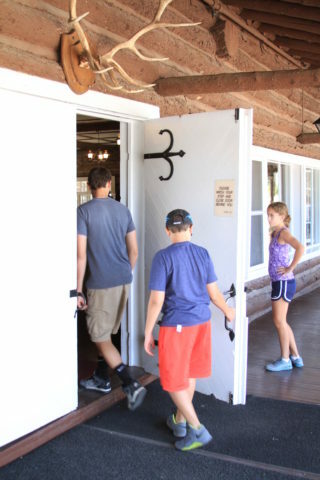 They are priced at about $145/night. 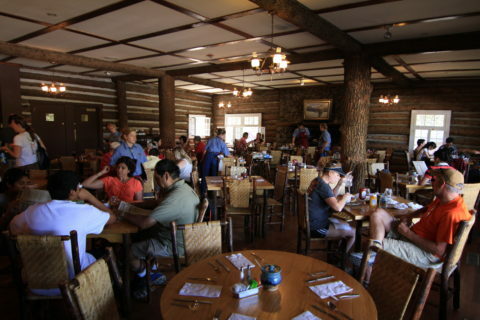 Reservations may be made as early as one year in advance. 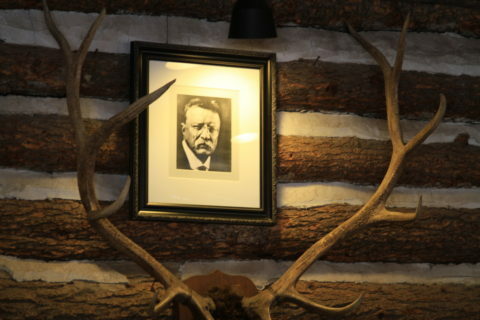 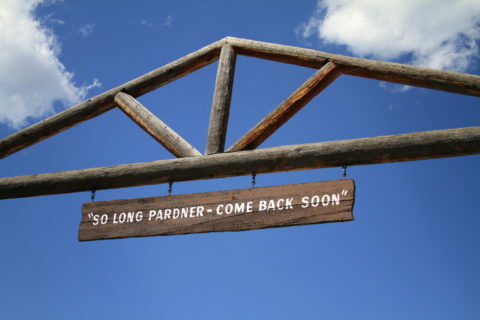 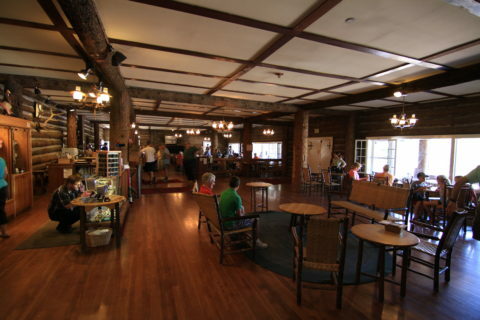 As in all Park lodging and in the spirit of the Old West, television, radio and air conditioning are not available at Roosevelt Lodge Cabins.